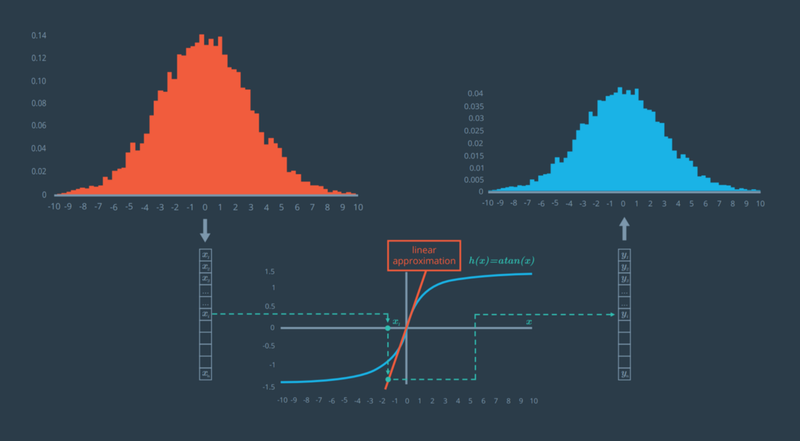 Here is a collection of Udacity student posts, all about Kalman filters. 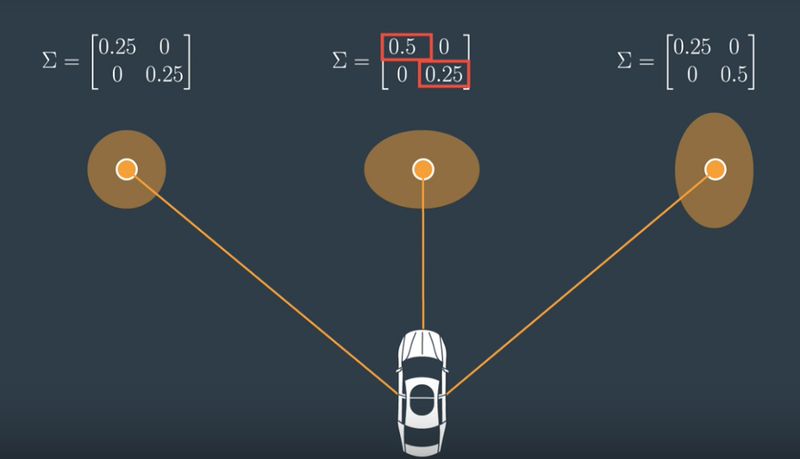 Kalman filters are a tool that sensor fusion engineers use for self-driving cars. Imagine you have a radar sensor that tells you another vehicle is 15 meters away, and a laser sensor that says the vehicle is 20 meters away. How do you reconcile those sensor measurements? That’s what a Kalman filter does. 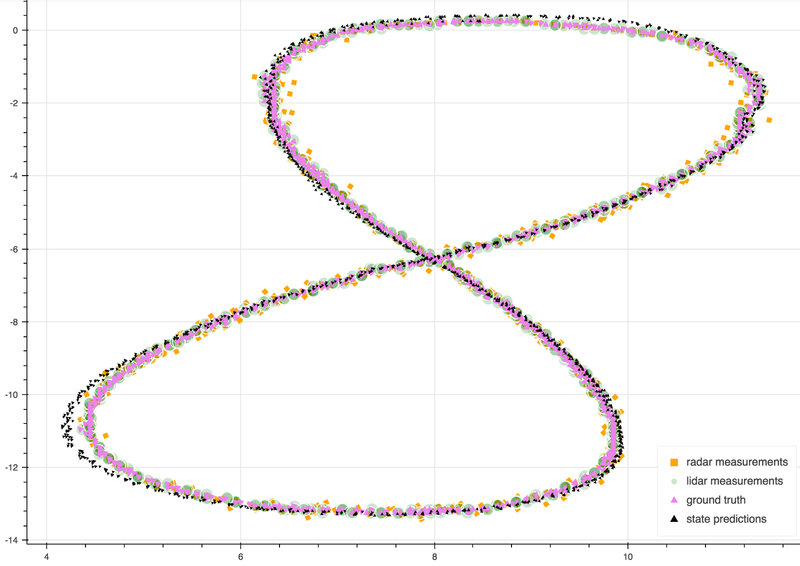 This post by Mithi is a great place to look if you’re interested in the math behind all of the vectors and matrices that drive the Extended Kalman Filter. Kalman Filter: Predict, Measure, Update, Repeat. Joshua’s post takes the Kalman filter from the highest-level intuitions, through the mathematical theory, all the way to the algorithmic implementation. 1. We make a prediction of a state, based on some previous values and model. 2. We obtain the measurement of that state, from sensor. A publication covering news, predictions, and opinions about self-driving cars and other autonomous vehicles.